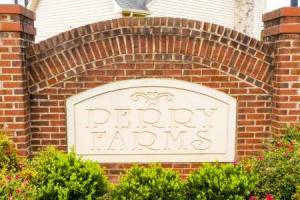 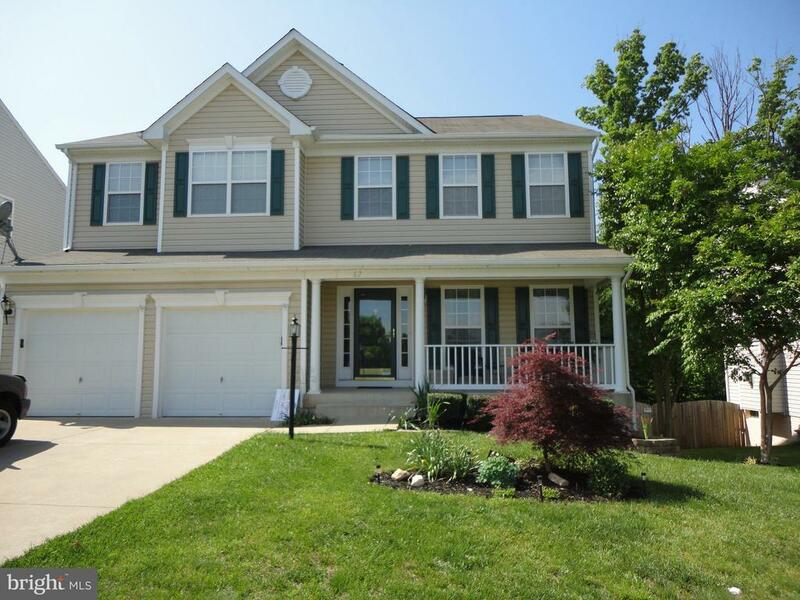 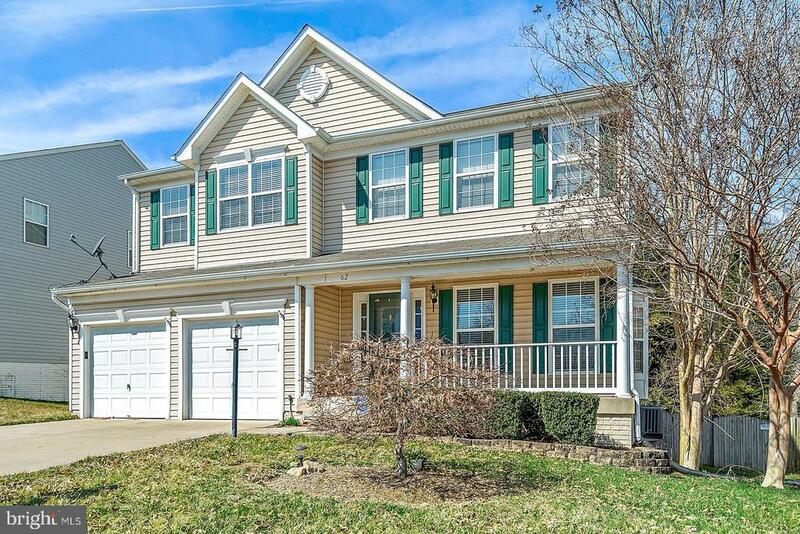 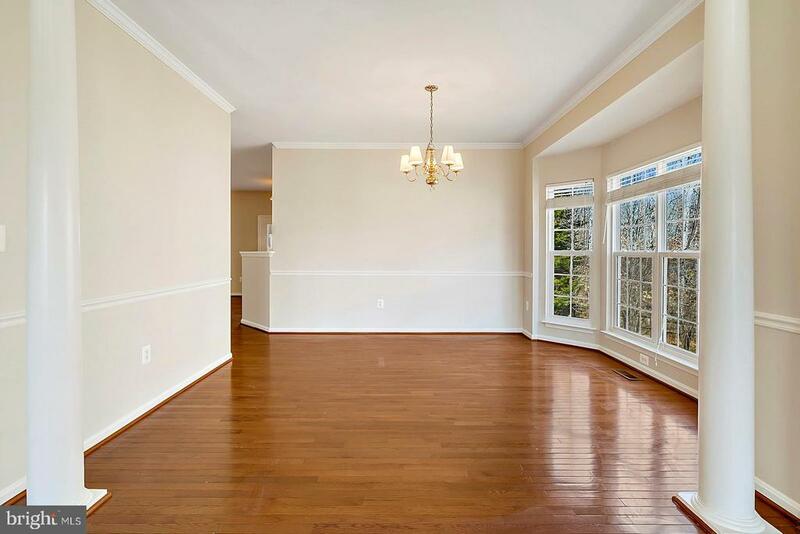 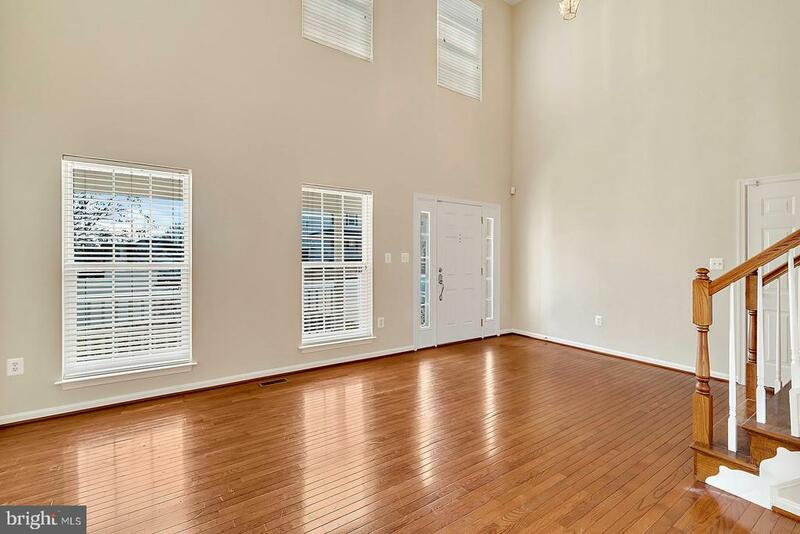 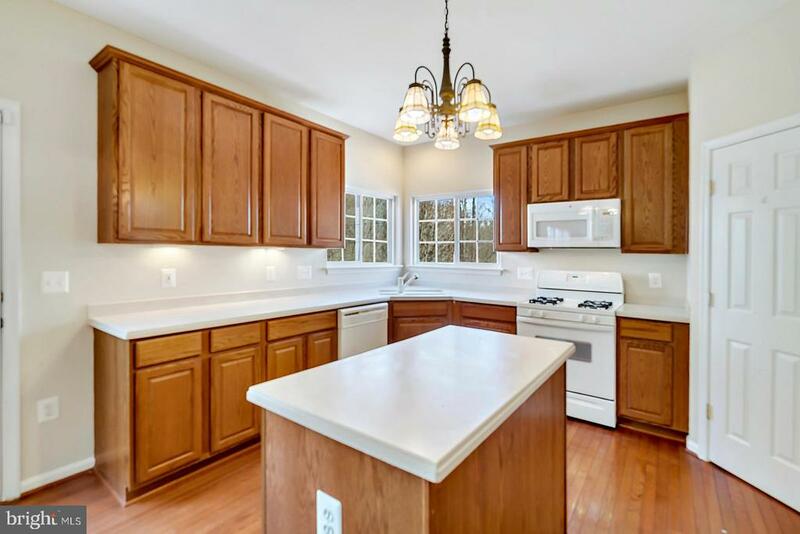 Beautiful 4 BR, 3.5 BA home in Perry Farms. 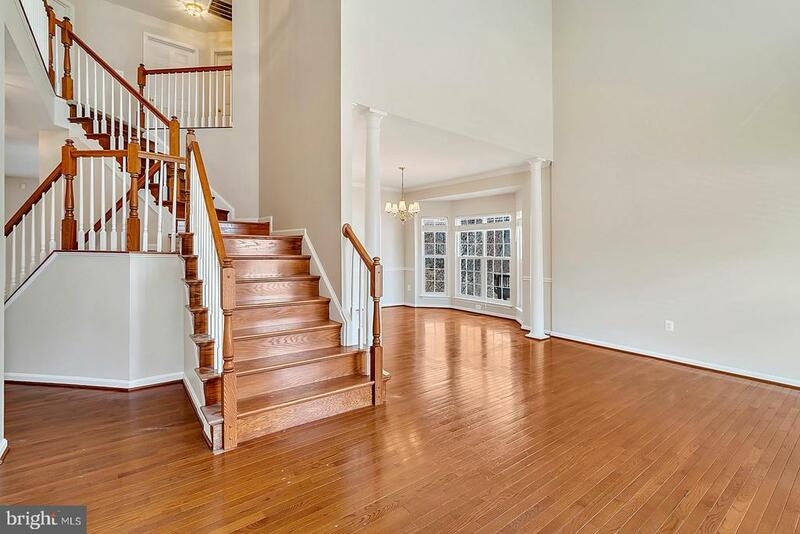 Gleaming hardwood floors with double Oak Staircase. 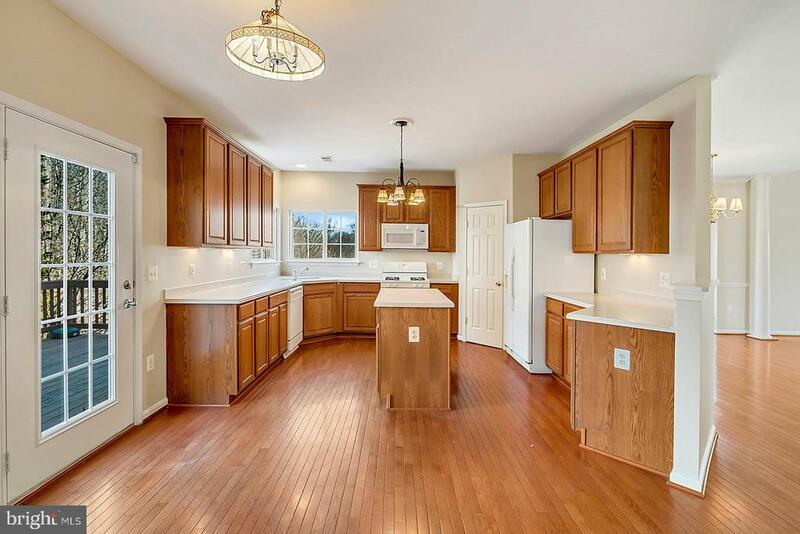 Large eat-in kitchen with separate dining room. 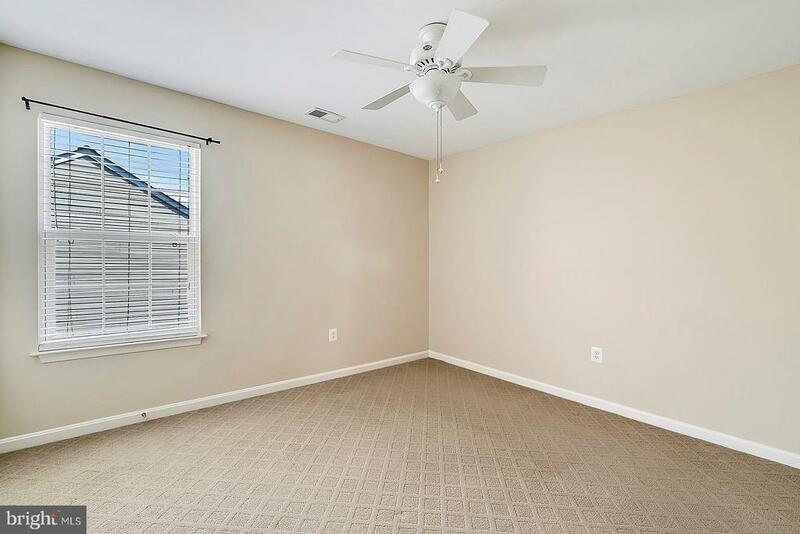 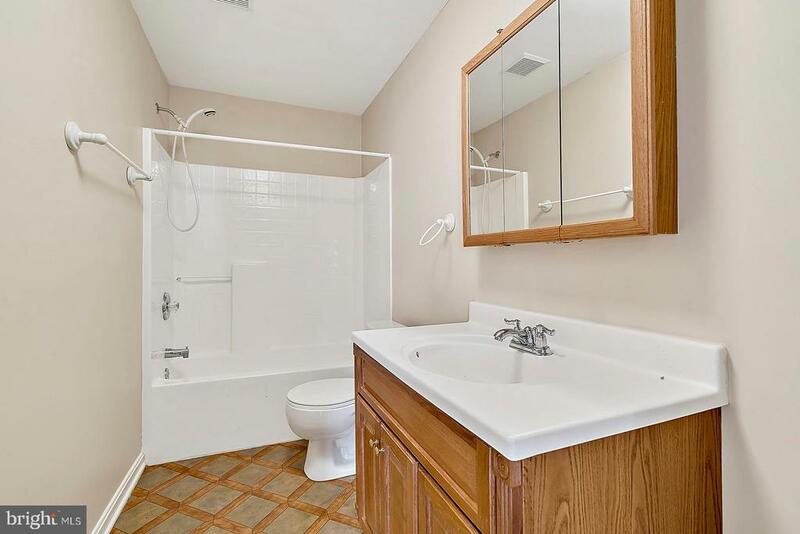 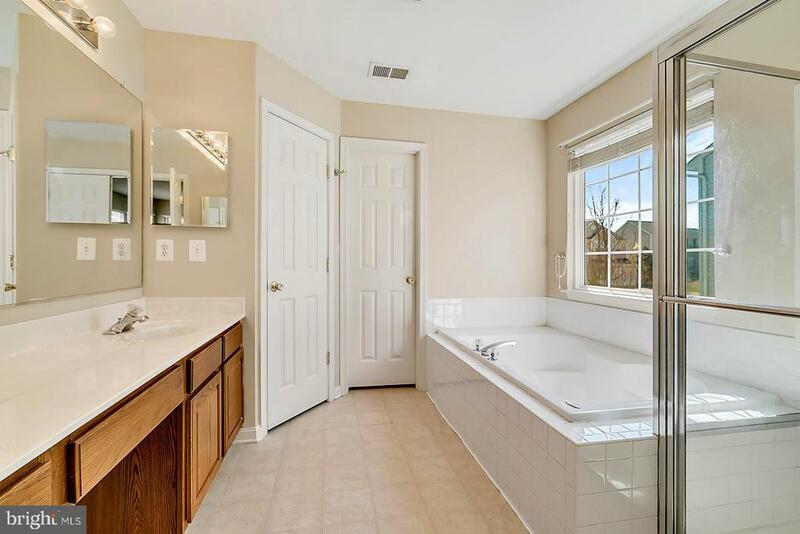 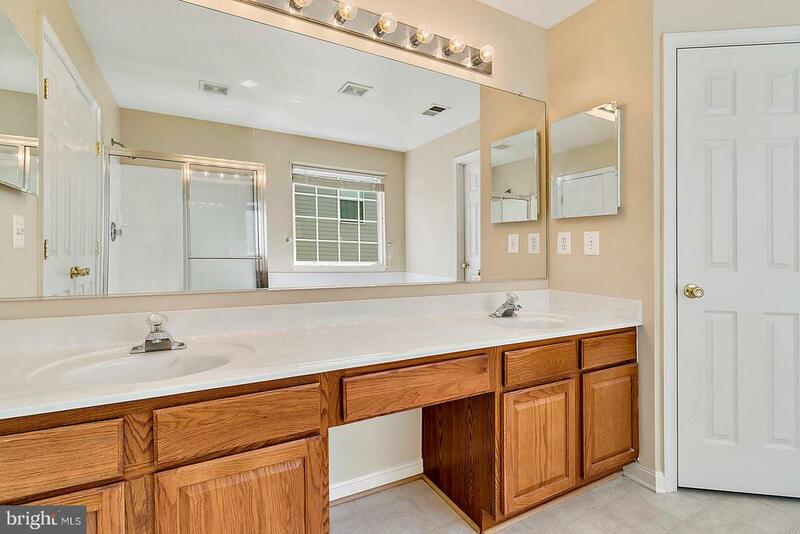 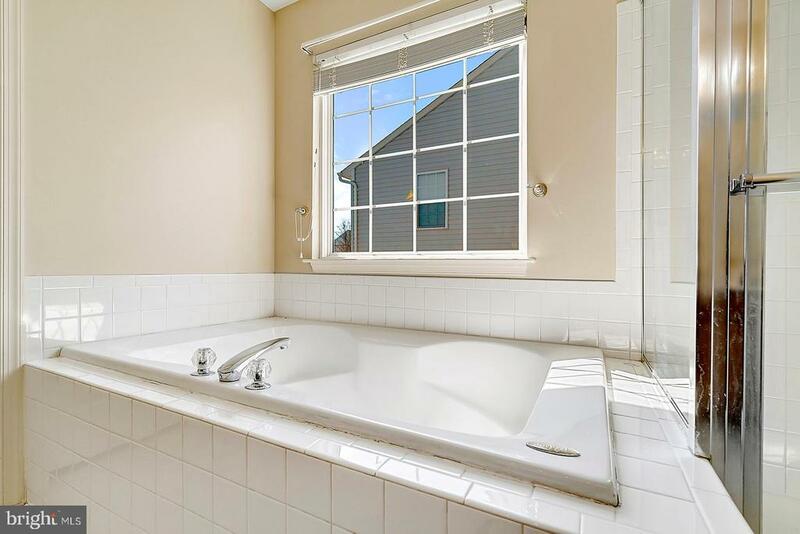 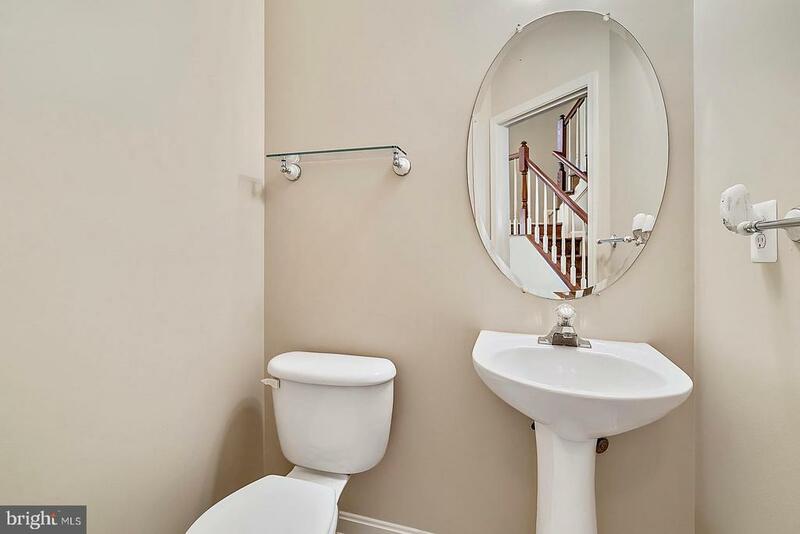 Large master suite with soaking tub and separate shower. 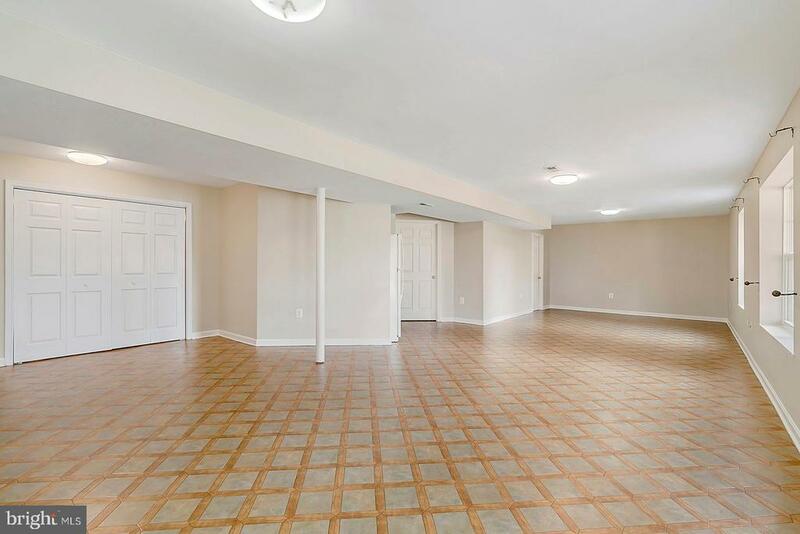 Fully finished lower level with rec-room and full bath. 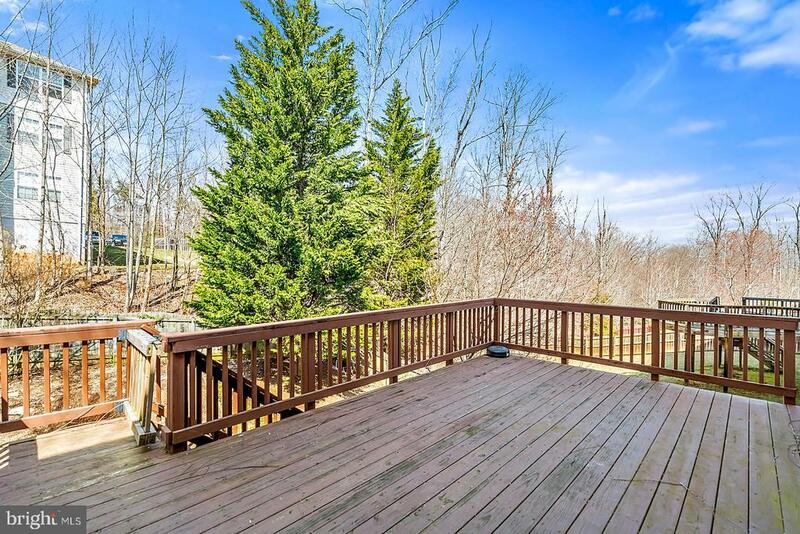 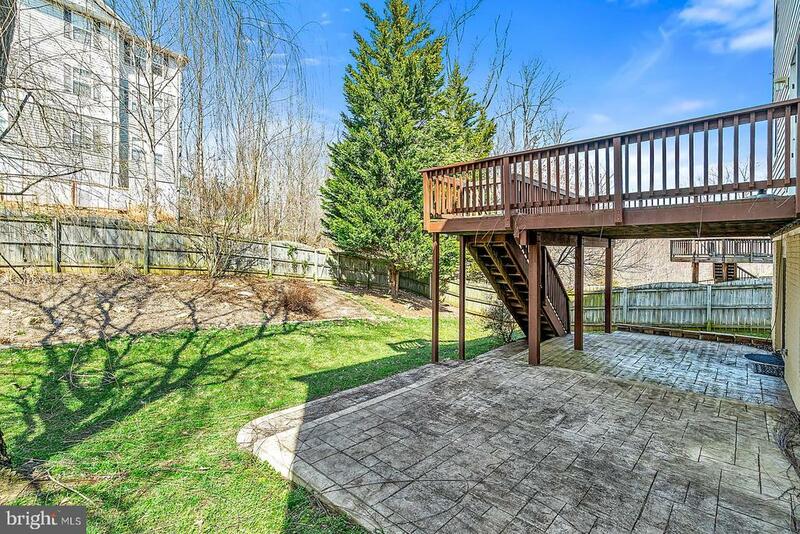 Deck & fenced yard with lower level patio. 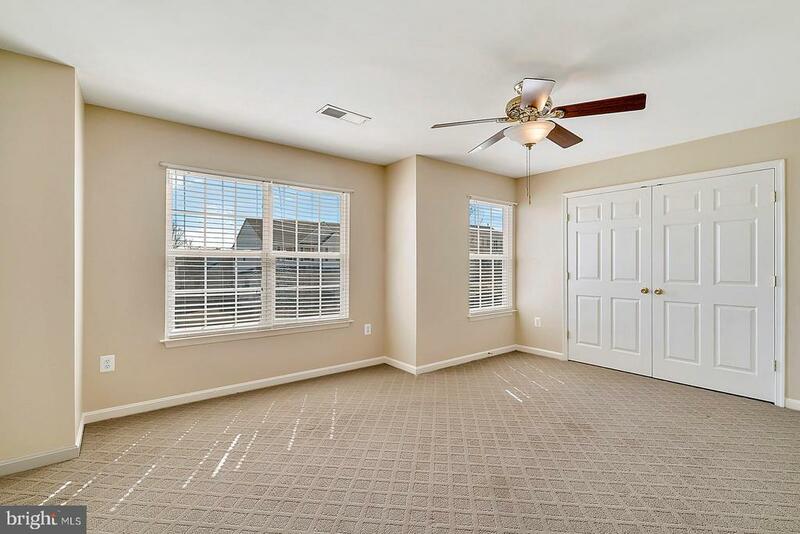 New carpet and New paint. 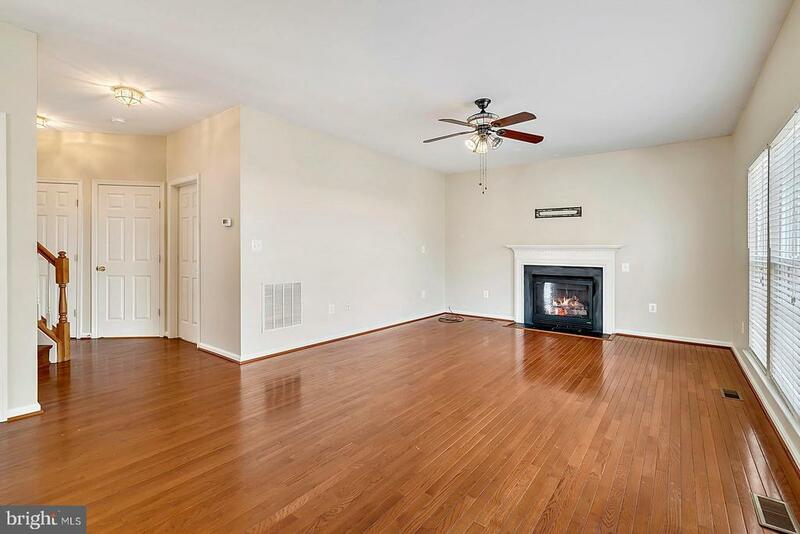 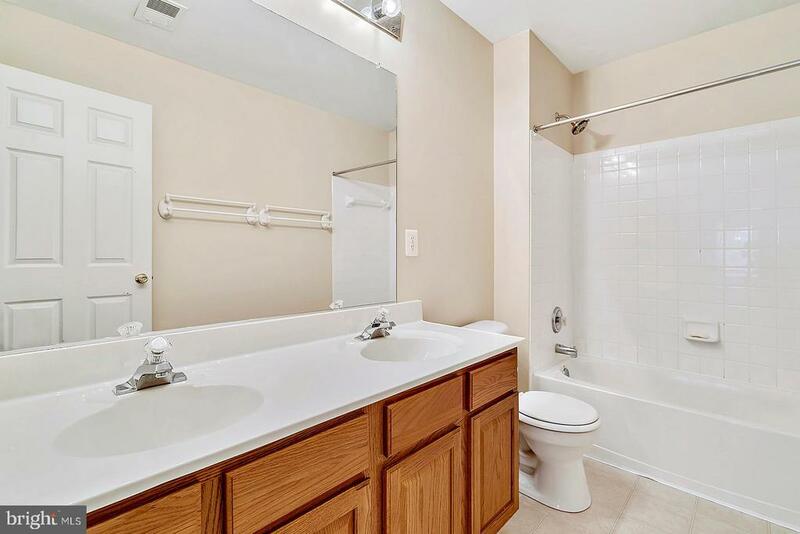 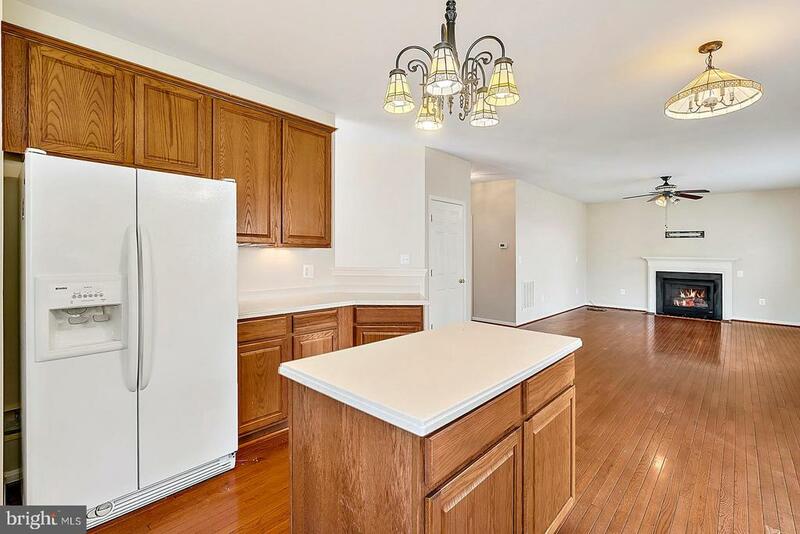 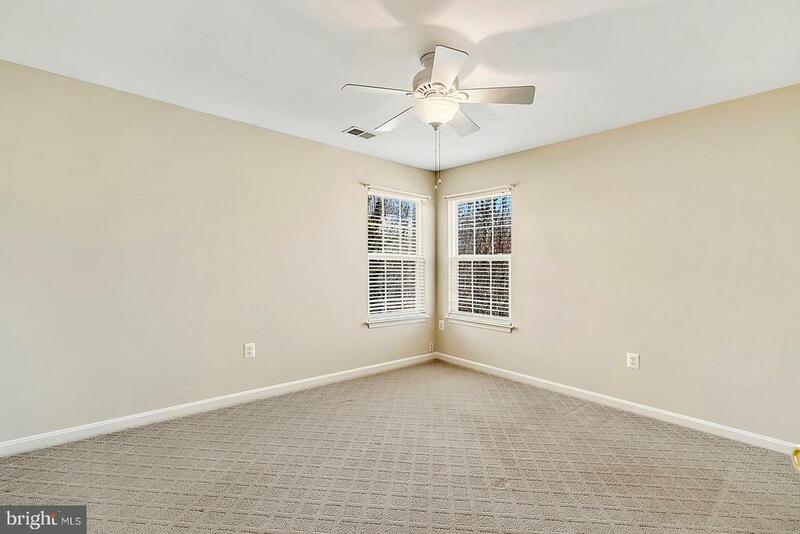 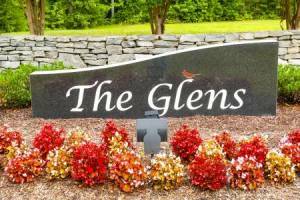 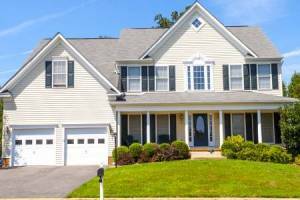 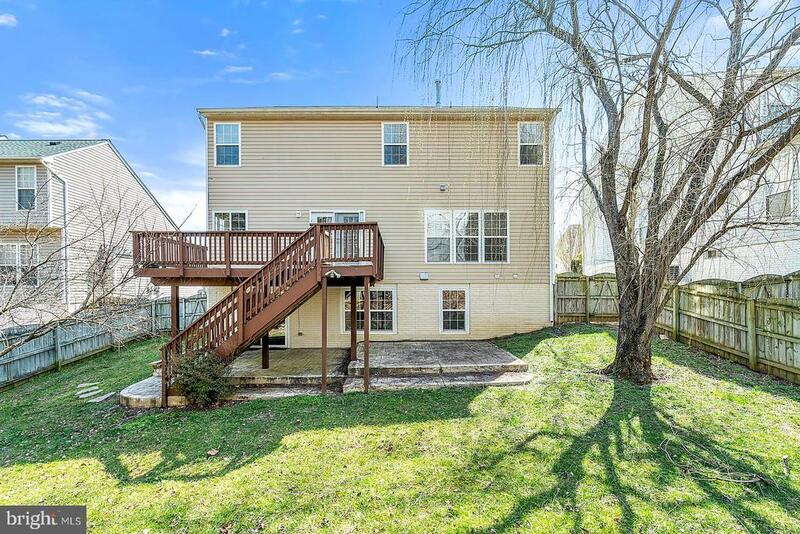 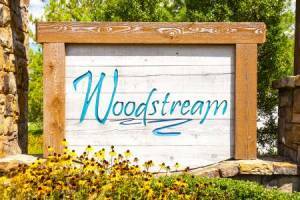 Close to shopping and commuter Route I-95.